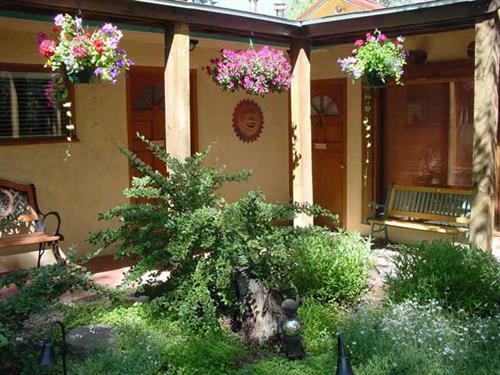 We are a B&B with 7 rooms , each has a private entrance facing the beautiful garden. 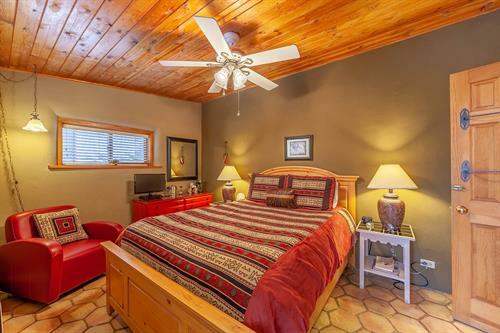 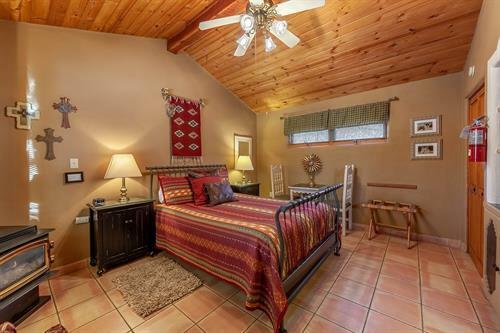 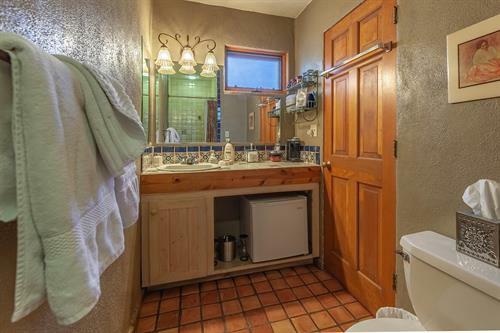 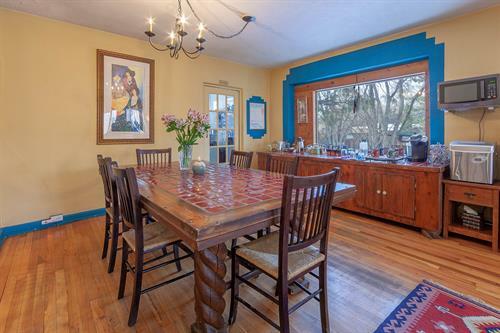 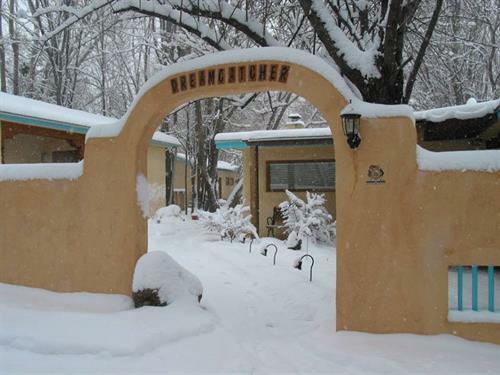 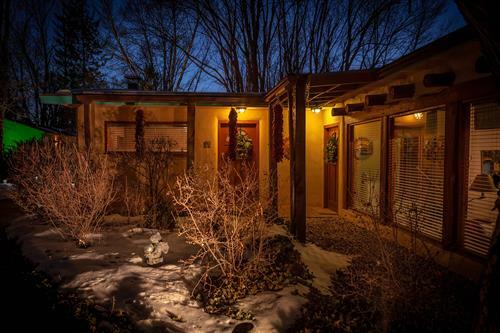 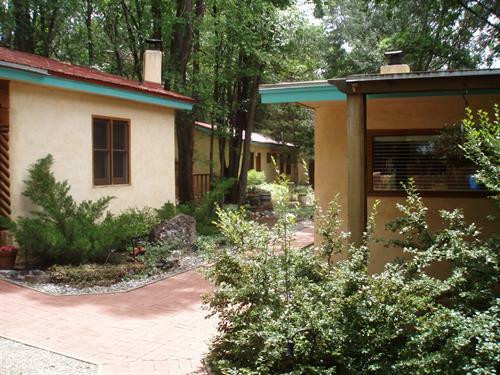 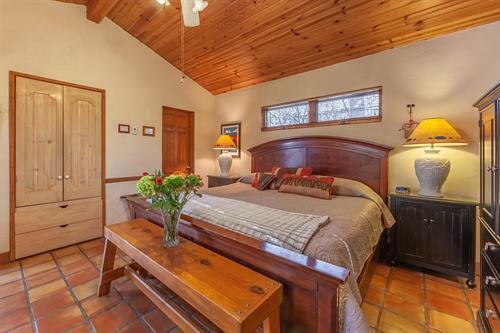 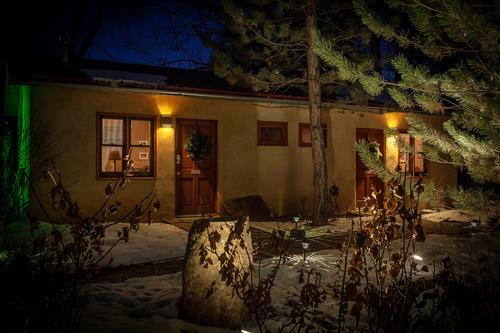 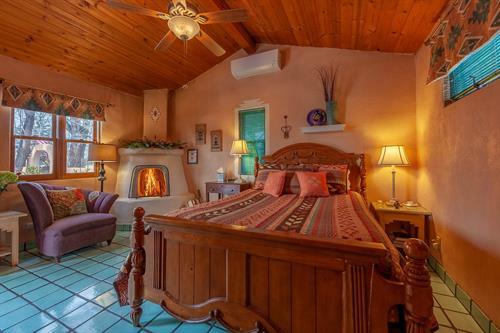 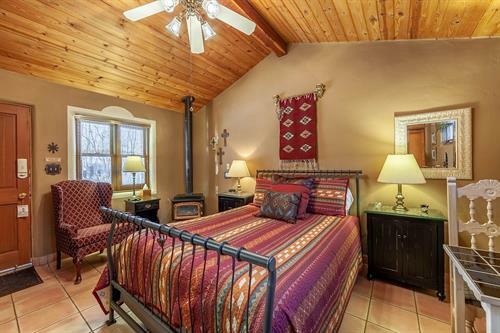 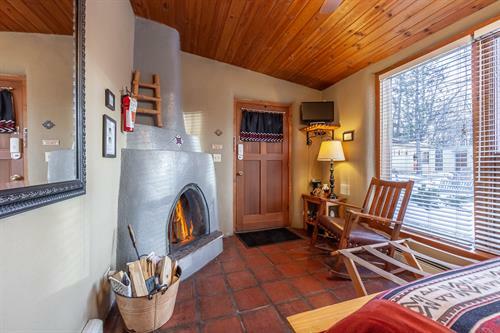 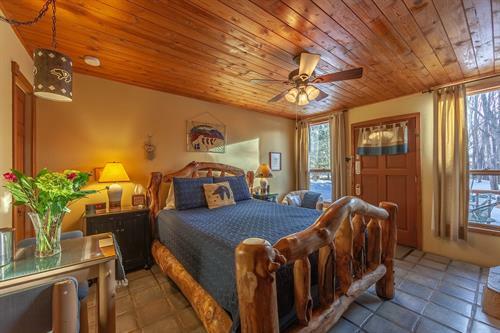 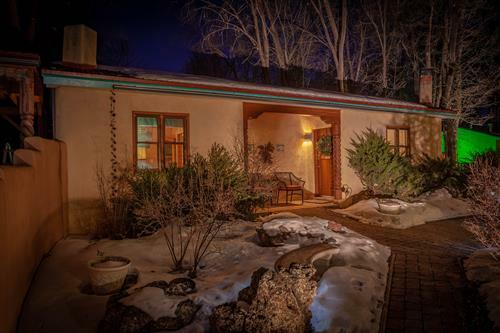 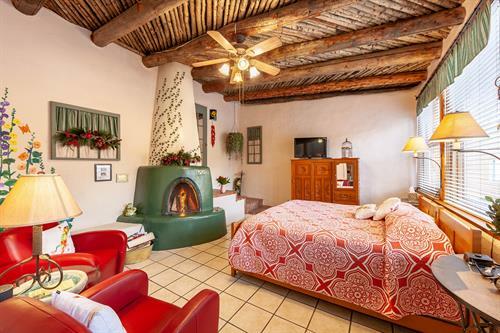 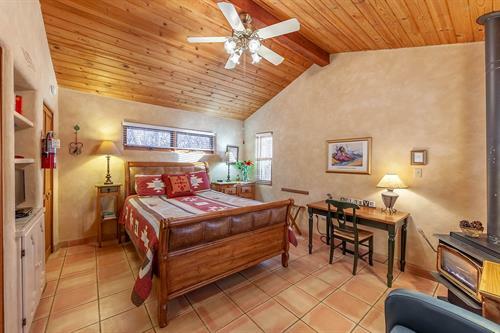 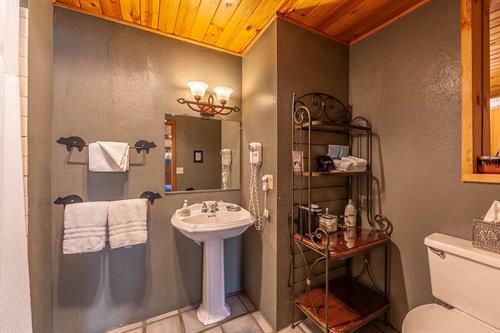 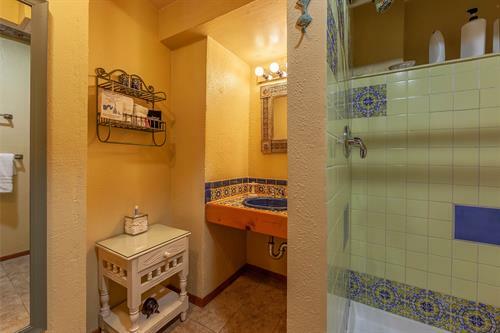 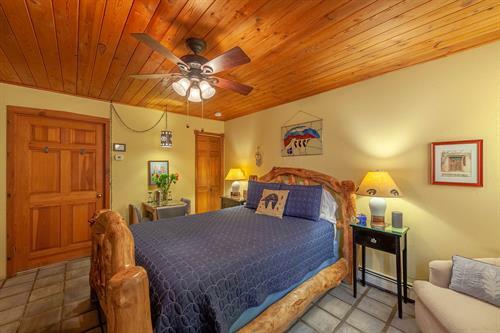 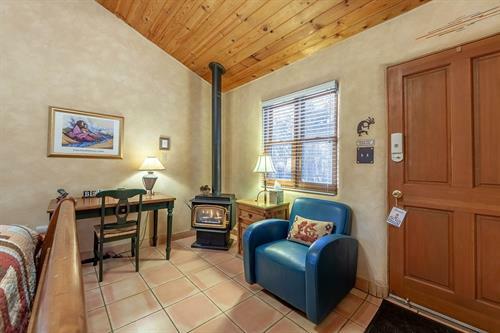 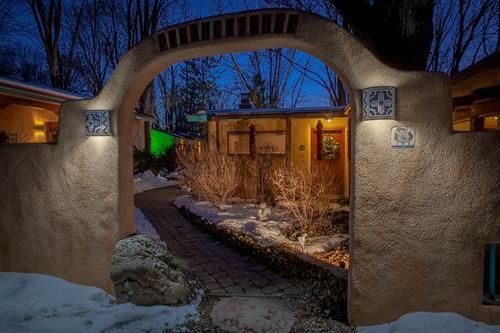 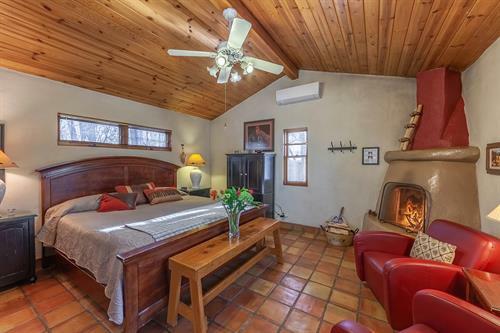 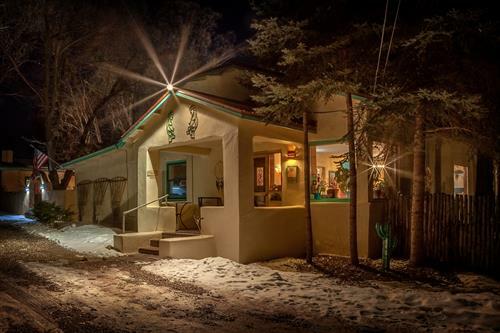 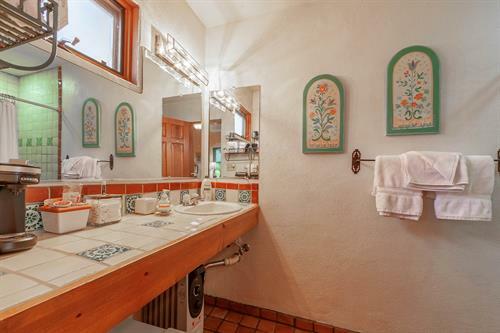 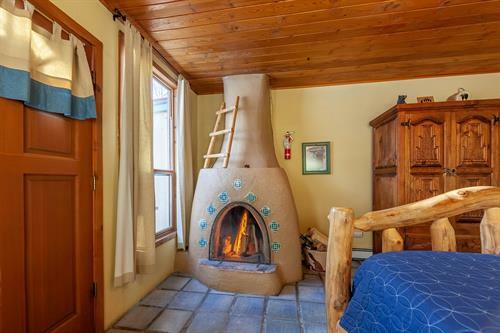 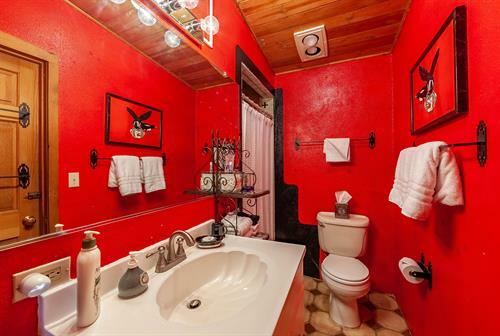 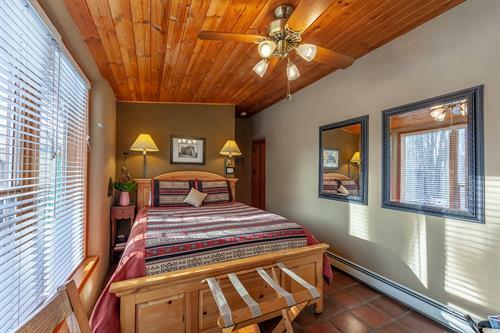 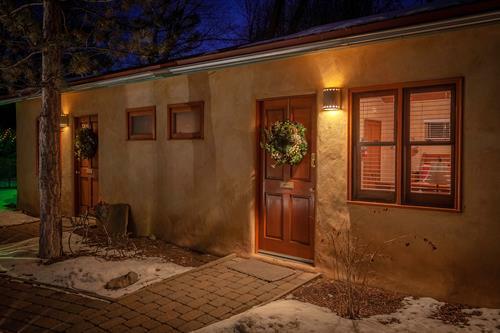 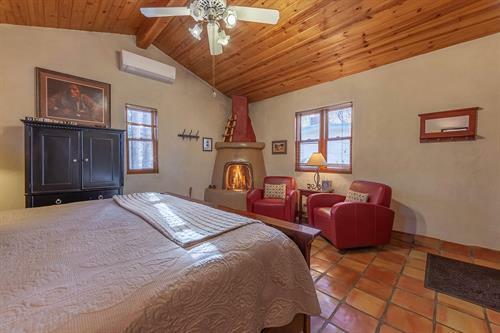 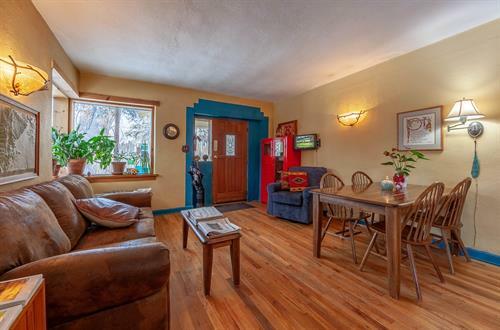 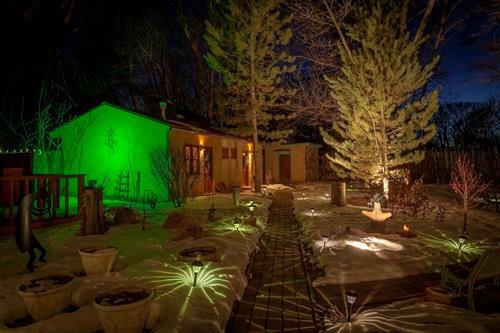 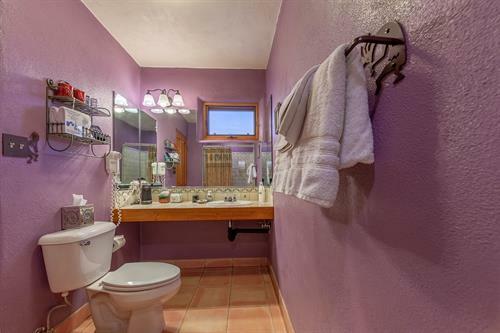 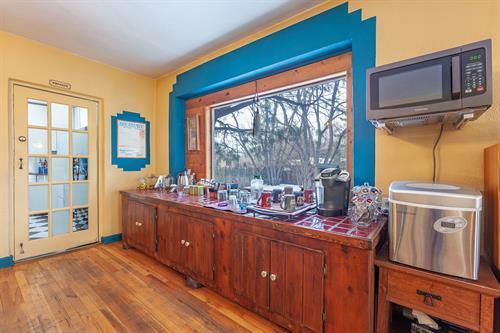 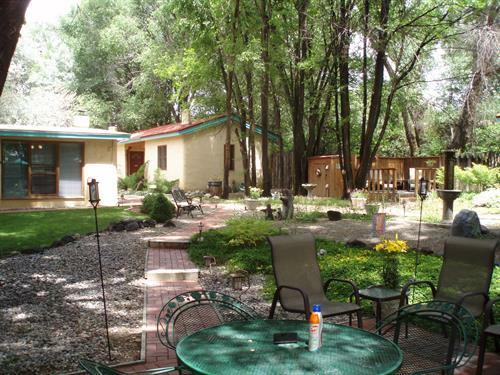 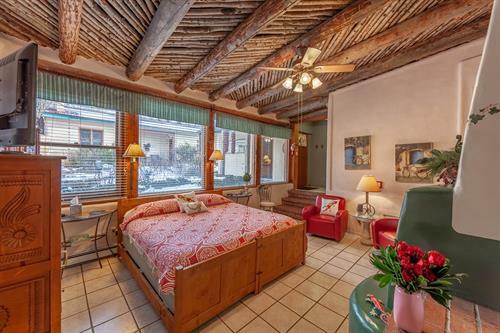 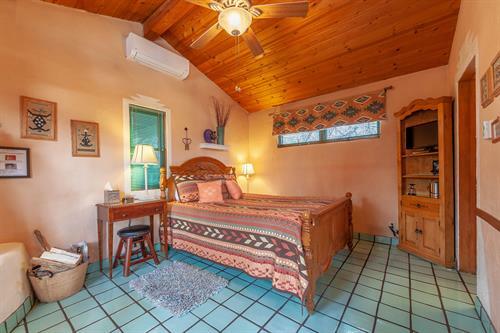 Located just a 10 minute walk from the historic Taos Plaza. 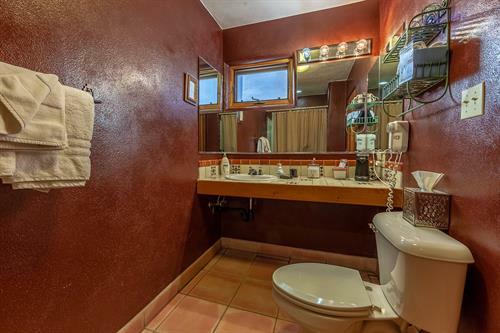 Our guests enjoy a full gourmet breakfast . 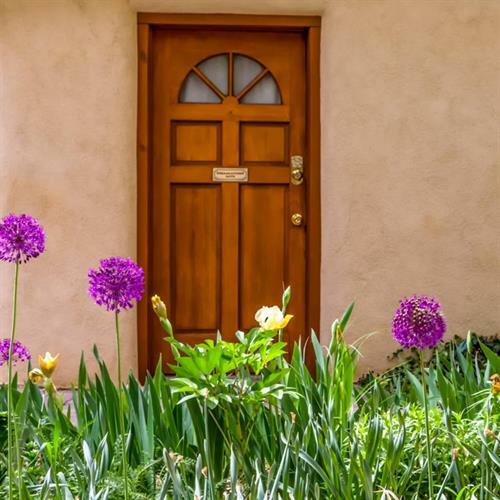 We are so excited to share our lush gardens and tranquil setting with you, so quiet yet close to town, with its many restaurants, galleries and shops. 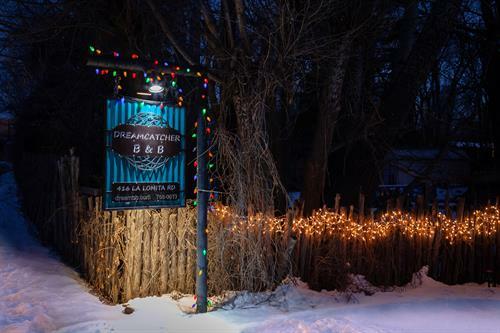 Serving a full gourmet breakfast with the B&Bsignature dish, Hot Oats Brule.